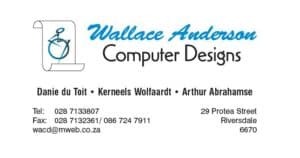 Albertinia Business info directory, find a place or business you are looking for. Very easily search by name or category or download the GR&KK official App and always have the Albertina business info available on your smart device. 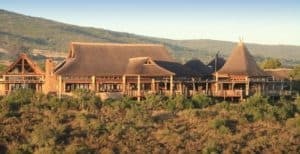 Albertinia is in The Explorers Garden Route, just off the N2 on route between Cape Town to George. After Riversdale before you get to Mossel bay turn left and go and explore this beautiful small town. A company in Still Bay which is serious about waste – building waste, garden waste, residential waste as well as public waste. 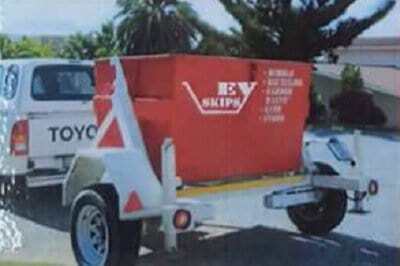 They will remove any rubble, rubbish, refuse and garbage in their bright red skips for hire. Simply let them drop a red one, you fill it up with your rubbish, and they make it disappear. A no worry, no fuss way of getting rid of that pile of useless junk that has been hurting the eye for so long. 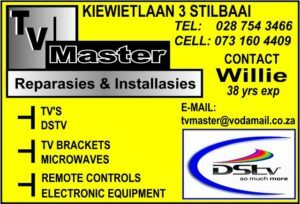 in Hessequa, Stilbaai, Jongensfontein and Riversdale. Thatching of new houses, buildings or Lapas, repair or restoration of any thatch building or structure. 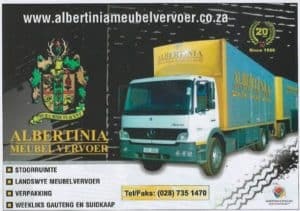 Transport company from Albertinia operating all over South Africa. This nation wide packaging and furniture removal company has been known for really taking care of your personal belongings as if it is their own at the best price. Albertinia Furniture Removals also rents out storage facilities at their premises in Albertinia. 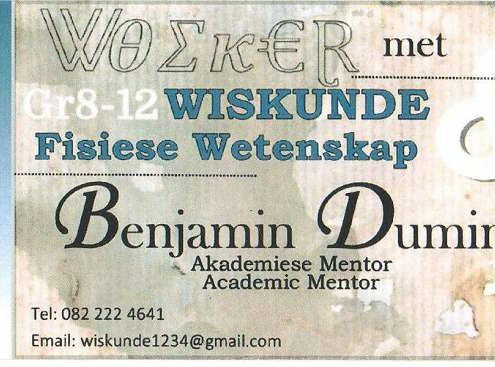 Albertinia Meubel Vervoer werk landswyd om jou persoonlike besittings teen die beste prys te verpak en te vervoer. Ons het ook stoorruimte te huur op ons perseel in Albertinia. 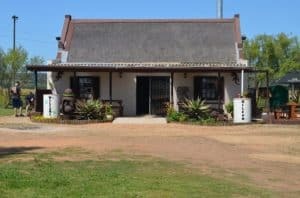 Visit the original Alcare Aloe Factory and Coffee Shop in Albertinia where you can watch a demonstration of traditional aloe tapping. Find out more about cosmetic and wellness products, browse through the shop and buy an Aloe Ferox seedling. Since 1986 the House of Aloes (Pty) Ltd has ventured on a quest for wellness and beauty in the aloe industry. The journey has taught us to value the extraordinary potency of plants such as the African Cape Aloe humans have relied on over the ages. 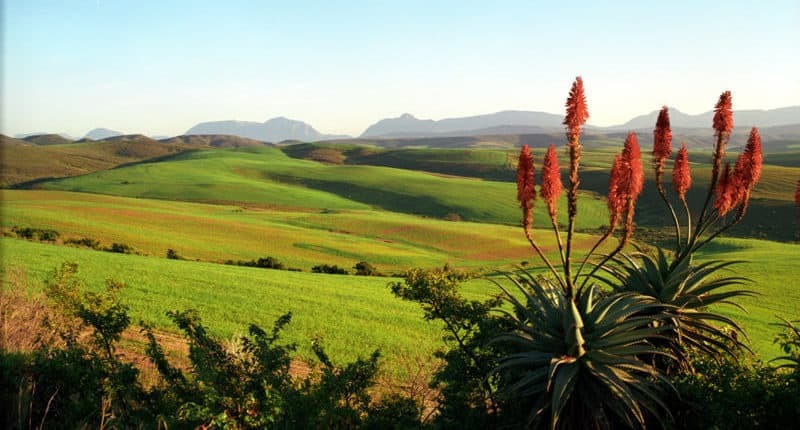 Alcare Aloe Factory in Albertinia manufactures the finest healthcare, skincare and beauty products from the aloe leaf. 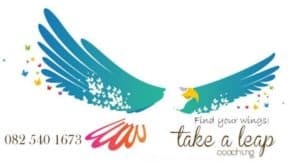 They harness the Aloe Forex’s properties to bring you a range of beauty and wellness products. 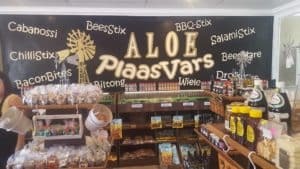 Aloe Plaasvars Slaghuis en Deli in Albertinia vir biltong, droëwors, gedroogte vrugte, beskuit en varsgebak. 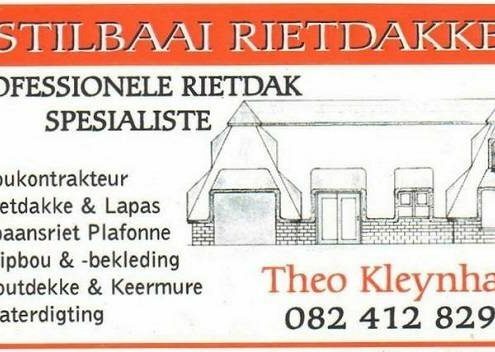 Ook ‘n koffiewinkel vir koek en tee sowel as ligte etes. Ons motto is Kwalteit en Diens. Aloe Butchery and Deli in Albertinia for meat, biltong, dried sausage, dried fruit and freshly baked rusks. Also a Coffee shop with fresh bakes and light meals. 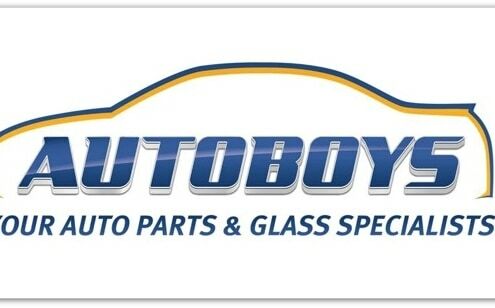 Our motto is Quality and Service…Read more. 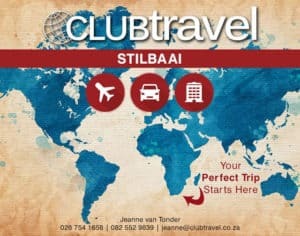 Club Travel Agent let us assist you with all your international and domestic travel arrangements. With fantastic packages and prices for flights, car rentals, accommodation and holidays. We spesialise in corporate and leisure travel, make sure you contact us for a quote. For petrol, diesel ,oil and clean restrooms. Convenient truckstop on the N2. 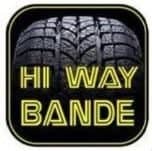 24 Hour Quick Shop, Gifts, Clean Restrooms, Truck Stop, Fuel, 24 Hour Puncture Service, Batteries. 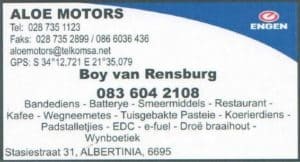 By Engen Albertinia op die N2 is die plek om te stop vir Petrol, Brandstof en Diesel met n 24 uur Bande Hersteldiens, Batterye, Geriefswinkel met Geskenke en ‘n Restaurant met ligte middagetes, Wegneemetes en Roosterkoeke word verkoop Droë Braaihout met gerieflike skoon kleedkamers. 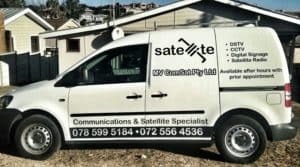 Mike Vosloo’s technical skills includes installation of DSTV, Digital Signage, CCTV and Satellite Radio making MV Comsat your first choice for digital assistance of any kind. Mike is a well qualified technician and installer of a broad spectrum of digital devices and their accompanying programs/software. 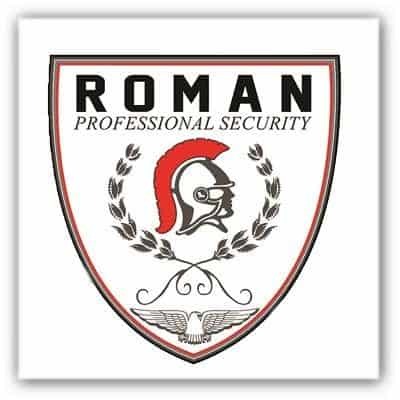 With a 4 year TSI qualification and 6 years of working experience in the above mentioned field, you can be guaranteed of receiving the best services. 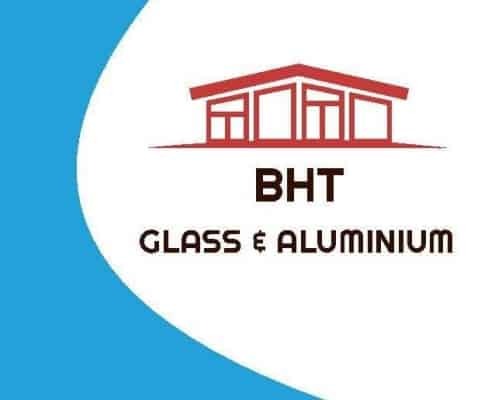 Installation includes houses, business premises, guesthouses, commercial premises, etc. 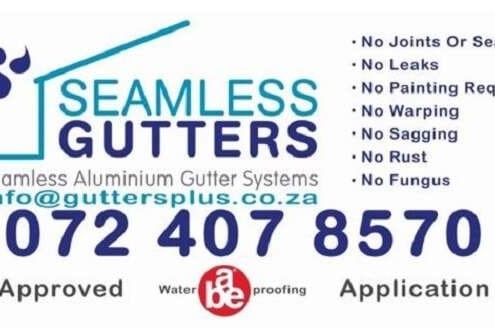 We work throughout the Garden Route and Klein Karoo Region. For the best Pizza’s in Albertinia but also have a large DVD, Movies and Videos rentals department. For all your movie entertainment. Come and rent a videos or Computer game at the best prices in town. Great Variety of Pizza’s and Calzones. 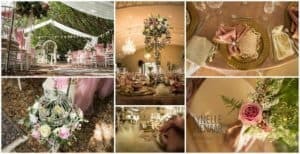 Albertinia is a friendly, small country village at the foot of the Langeberg mountains in the Western Cape. The region is a major wheat and sheep farming area with one of the lowest crime rates in South Africa. Property and real estate investors are attracted by the unpolluted, fresh air and moderate climate. The peaceful, rural surroundings are known for their country hospitality and large variety of unique flora. Albertinia is well situated with easy access to popular beaches and excellent angling spots. Do you struggle with depression and anger or a low self-esteem, does your teenager know how to handle group pressure or just how to control his or her emotions. These are the questions our everyday life holds. in Albertinia on the N2 for all your wine, liquor and ice needs. 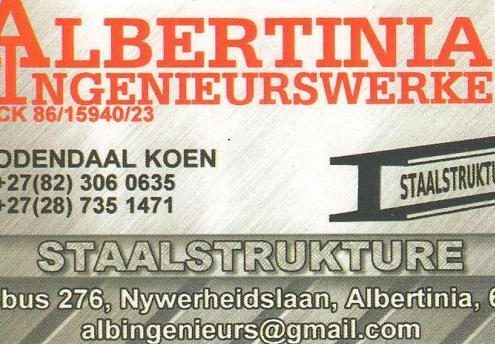 Part of Albertinia Engen /Aloe Motors. 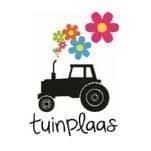 Visit Tuinroete Wyn Boutique for a variety of options to suit your liquor needs. 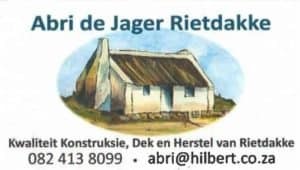 This licensed wine boutique is conveniently situated in Albertinia in the Hessequa area off the N2 on the Garden Route. 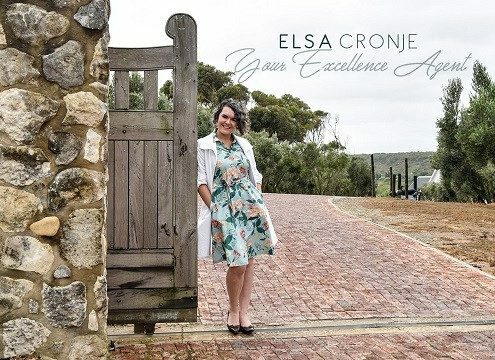 Make use of the knowledgeable staff, friendly service and decent prices of our quality store when next shopping for your choice of wine for the connoisseur, beer for the rugby and braai, brand name brandy and whisky for the cosy nights in front of the hearth fire, and excellent liqueurs to top off that fine dinner with a special person. We also stock wine from the Jakkalsvlei Private winery.